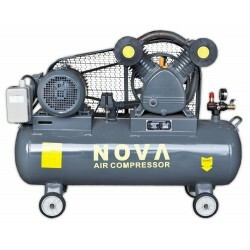 Air Compressors There are 9 products. 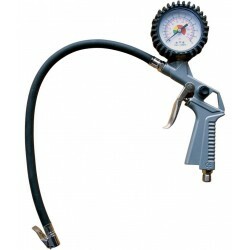 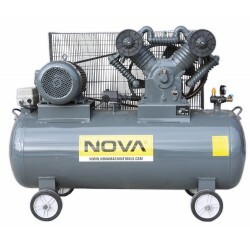 NOVA 105 air compressor is powerful package for multiple needs of compressed air. 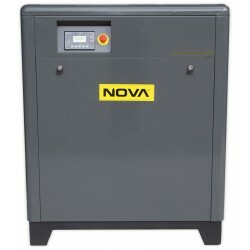 Strong 7,5 kW motor provides both durability and power. 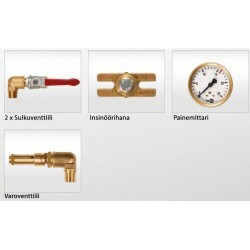 Ultimate price quality ratio! 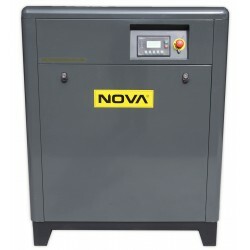 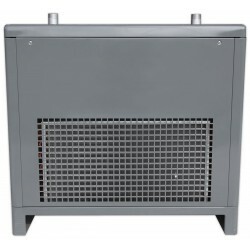 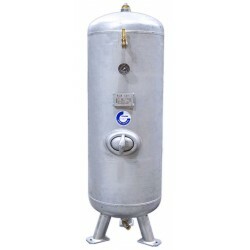 NOVA AD-15 Air dryer, 2000 l/min.